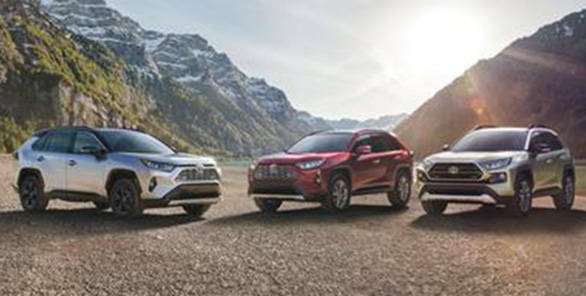 Toyota has revealed the all-new 2019 Toyota RAV4 SUV at the 2018 New York Auto Show. This is the fifth generation of the SUV and is definitely all-new as the company claims. 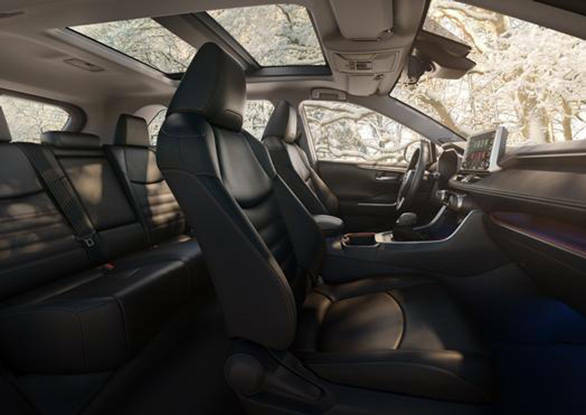 Toyota is also debuting the Toyota Next-Generation Architecture (TNGA) with the 2019 RAV4. This new platform is 57 per cent stiffer than earlier and provides for a 30.4mm longer wheelbase. Despite this, the new RAV4 is shorter than its predecessor in length but offers a roomier cabin. The 2019 Toyota RAV4 also receives new powertrains. There is a 2.5-litre Dynamic Force four-cylinder petrol mated to an 8-speed automatic. The same engine also comes paired with a second-gen hybrid system mated to a CVT. 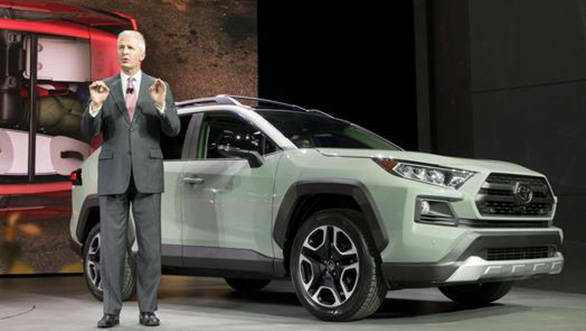 While Toyota has not divulged details about the new SUV, the company claims it will have class-leading performance and fuel efficiency. 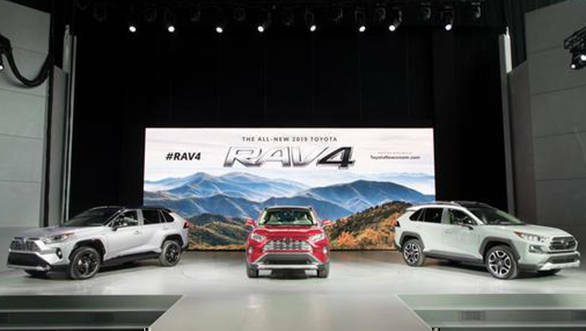 Reports from New York are touting the 2019 RAV4 as the auto industry's most important new vehicle to be making its debut at the show. Toyota is also applying its Dynamic Torque Vectoring AWD with rear driveline disconnect on non-hybrid models. 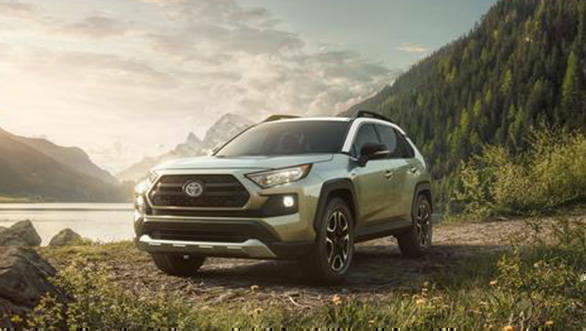 This means that the AWD can disconnect the rear axle from the system to leave the RAV4 in only front wheel drive, reducing friction, lowering rotating mass and boosting fuel efficiency. For the hybrids, there is an AWD-i hybrid setup. Lower non-hybrid variants also get a Multi-Terrain Select controller. 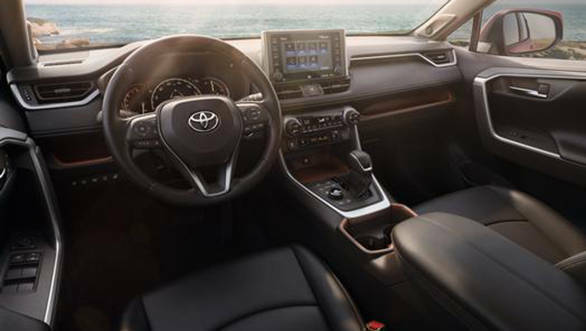 Inside, the RAV4 cabin receives different interior trims for different variants. There is a modern Entune 3.0 infotainment system with Apple CarPlay and Amazon Alexa integration. There is an 800-watt JBL speaker system, as well Qi wireless charging.